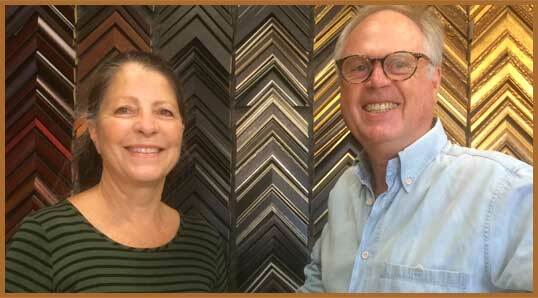 ARE YOU LOOKING FOR A PICTURE FRAMER YOU CAN TRUST? 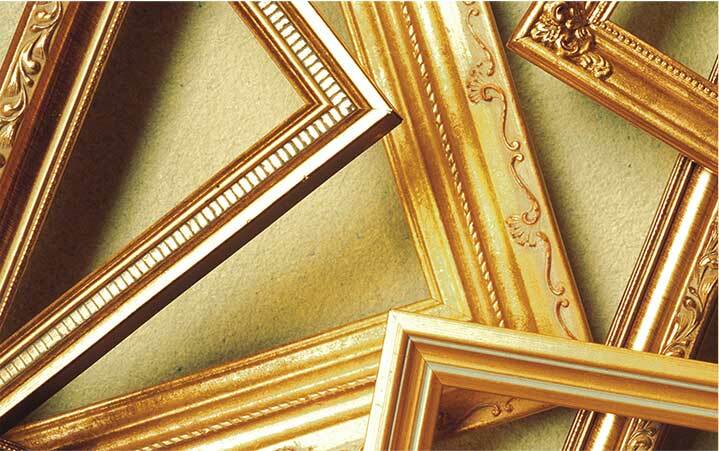 Our congenial and experienced team brings you quality custom picture framing. In the course of 35 years in the business, we’ve framed everything from a stale loaf of bread commemorating a first date to the finest of prints, photos and arts. 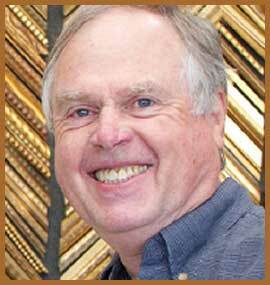 The owner of the Frame Station since 1981, Tom genuinely loves of what he does. Retirement? Forget it! He’s having too much fun turning often simple objects into items of beauty and interest. 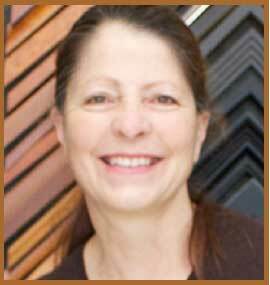 Robin has been with The Frame Station for over ten years (lucky for us!). She adds her enjoyment of custom picture framing to her love of dogs, gardening, sewing, and shoes! 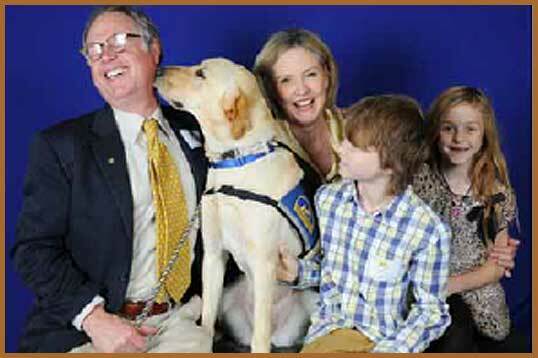 This picture shows Tom, his wife, two of his five grandchildren, and one of the dogs they have raised for Canine Companions for Independence. The family has raised more than ten dogs for this great organization which provides assistance dogs to people with disabilities. Click here to learn more about Canine Companions for Independence.